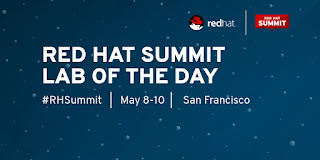 This year you've got a lot of decisions to make before you got to Red Hat Summit in San Francisco, CA from 8-10 May 2018. There are breakout sessions, birds-of-a-feather sessions, mini sessions, panels, workshops, and instructor led labs that you're trying to juggle into your daily schedule. To help with these plans, let's try to provide an overview of the labs in this series. 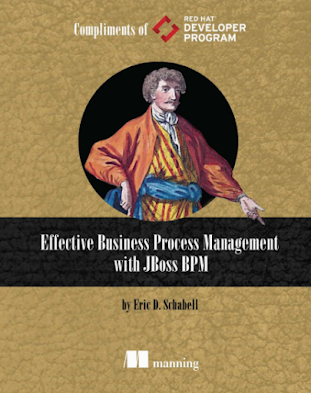 In this article let's examine a track focusing only on Red Hat Enterprise Linux (RHEL). It's a selection of labs where you'll get hands-on with package management, OS security, dig into RHEL internals, build a RHEL image for the cloud and more. The following hands-on labs are on the agenda, so let's look at the details of each one. In this lab, we'll learn best practises for packaging software using the Red Hat Enterprise Linux native packaging format, RPM. We'll cover how to properly build software from source code into RPM packages, create RPM packages from precompiled binaries, and automate RPM builds from source code version control systems (such as git) for use in CI/DevOps environments. 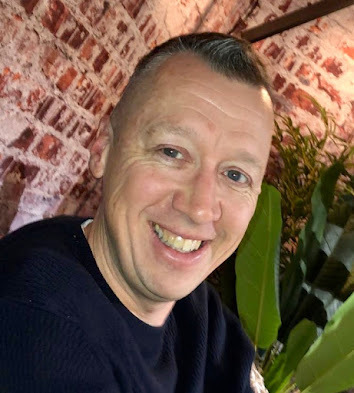 And finally, we'll hear tips and tricks from lessons learned, such as how to set up and work with pristine build environments and why such things are important to software packaging. In this lab, you'll learn about the built-in security technologies available to you in Red Hat Enterprise Linux. You will use OpenSCAP to scan and remediate against vulnerabilities and configuration security baselines. You will then block possible attacks from vulnerabilities using Security-Enhanced Linux (SELinux) and use Network Bound Disk Encryption to securely decrypt your encrypted boot volumes unattended. You will also use USBGuard to implement basic white listing and black listing to define which USB devices are and are not authorized and how a USB device may interact with your system. Throughout your investigation of the security issues in your systems, you will utilize the improved audit logs and automate as many of your tasks as possible using Red Hat Ansible Automation. Finally, you will make multiple configuration changes to your systems across different versions of Red Hat Enterprise Linux running in your environment, in an automated fashion, using the Systems Roles feature. Red Hat identity management (IdM) can play a central role in user authentication, authorization, and control. It can manage critical security components such as SSH keys, host-based access controls, and SELinux contexts—in a standalone environment or in a trust relationship with a Microsoft Active Directory domain controller. Attendees will leave with a lab that can be repeated in their own environments and form the basics for a rudimentary environment. 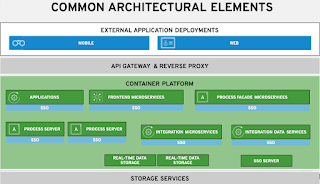 In this practical lab, we'll walk through the process of how to build a standard gold image for Red Hat Enterprise Linux that works in the Microsoft Azure public cloud. Customize the image for best practises, install the Windows Azure Live Agent, and convert the disk image to the Windows Azure format. This is necessary if you want to use Cloud Access with Azure, and not the marketplace. 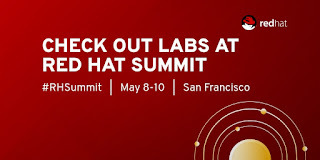 Stay tuned for more Red Hat Summit 2018 Labs and watch for more online under the tag #RHSummitLabs.